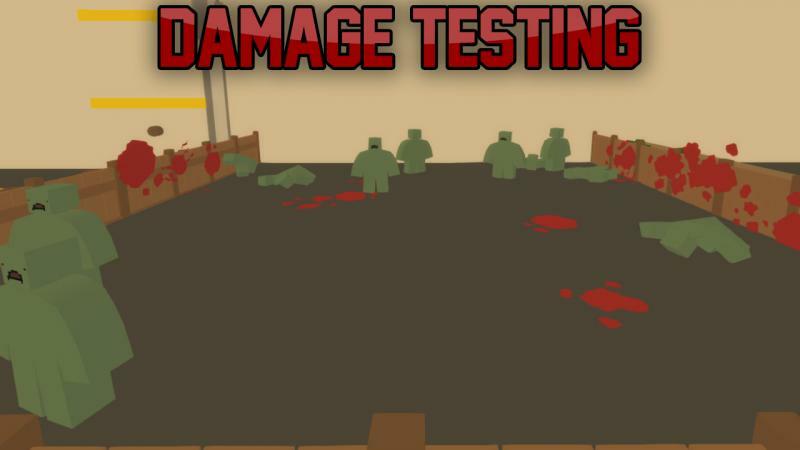 Many people have been asking me to upload the testing facility I used to test the Dragonfang in. 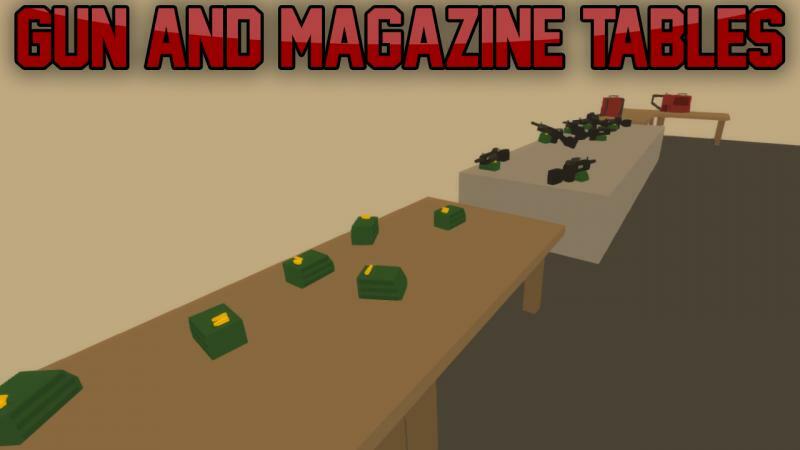 Inside contains a small map where different aspects of guns can be tested and compared. 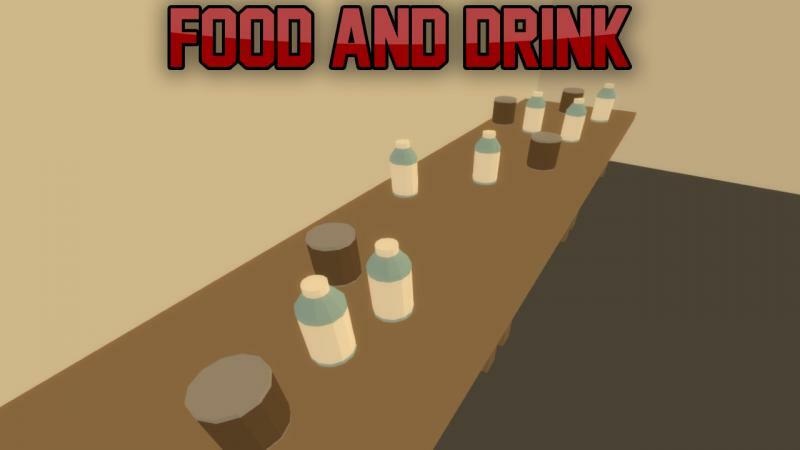 There are tables for attachments, backpacks, guns and magazines, a wall with horizontal lines to compare recoil patterns, a zombie pen to test damage, a shooting range with marked distances to test out damage at range, and also a food table to keep yourself from dying of hunger/thirst. 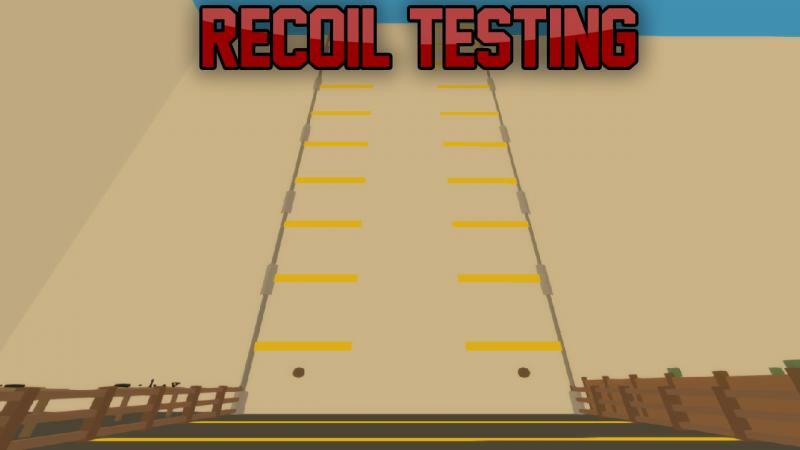 V1.1 Update: Added specific points where you should aim your gun on the recoil testing wall, added more zombie spawns. 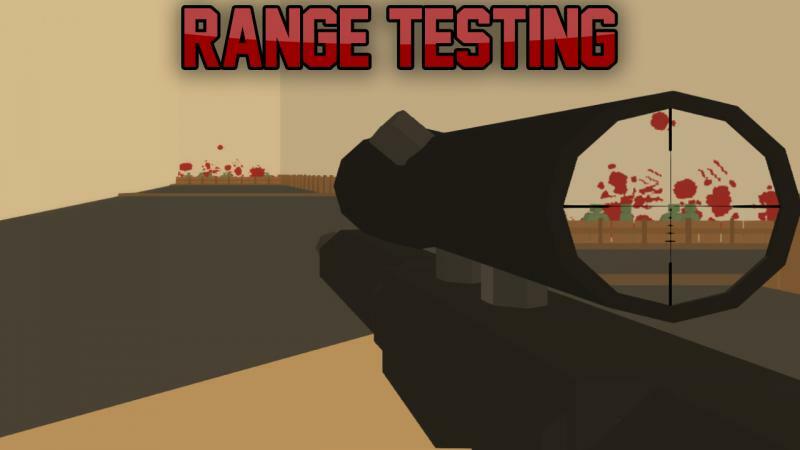 V1.11 Update: Updated the attachments table to include the 3.3.8.0 attachments, added Dragonfang iron sights to the iron sights tables, upped the amount of spawn locations on the attachment tables.